Do We Believe In Incompetence? R.J. Rushdoony: 00:01 Do we believe in incompetence? This is R.J. Rushdoony with a report on our threatened freedom. A man is known by his actions, or as our Lord states it in the Sermon on the Mount “By their fruits, you shall know them.” If a person keeps making the same mistake over and over again, it tells us something about that person. I once met a woman who had been married and divorced six times. Every one of her husbands turned out to be a beast or a brute she claimed. I learned later that she was telling the truth. However, she also claimed that she was unlucky in love, that was definitely not the truth. She was not unlucky in love. She was just plain stupid. R.J. Rushdoony: 00:46 Are we as a nation somewhat like that woman? She had a taste for bad men. We seem to have a national taste for bad politicians. Even worse we have a faith in politics, and we believe that politics and civil government can give us the good life. This is about as intelligent an opinion as believing that hell is an air-conditioned summer resort. Throughout the long centuries of human history when civil government has not been tyrannical, oppressive, and confiscatory, it has been at best just plain incompetent. The history of civil governments is the long history of tyranny. Only when civil governments have been too weak to be oppressive have they been relatively and mildly good. R.J. Rushdoony: 01:35 In fact, more than a few people have said that the one real ability any civil government has ever had has been to take money from people and to waste it. State and federal agencies are very successful in taxing us and in not much else. Why then ask for more from civil government? Do we believe in giving more power to incompetence? Have we money to burn that we are ready to increase the powers of the state and federal governments? That woman with six bad ex-husbands was looking for lucky number seven. She was a cashier in a gambling casino. Are we any smarter if we go on giving greater powers to Washington D.C. and the State House and expect something good to come to us? We lose both our money and our freedom, and the federal and the state governments gain in power and in money. Obviously, we must believe in the virtues of incompetence, tyranny, waste, and mismanagement because we continue to look to civil misgovernment to save and bless us. 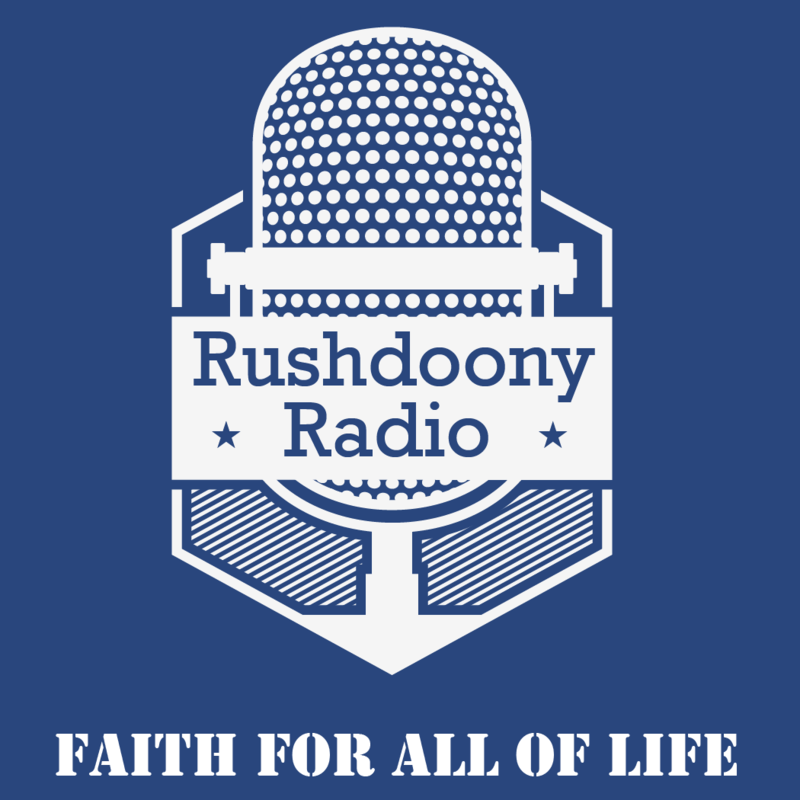 R.J. Rushdoony: 02:46 Copies of this broadcast are available from R.J. Rushdoony, P.O. Box 188, Vallecito, California, 95251. Ask for Do We Believe in Incompetence?